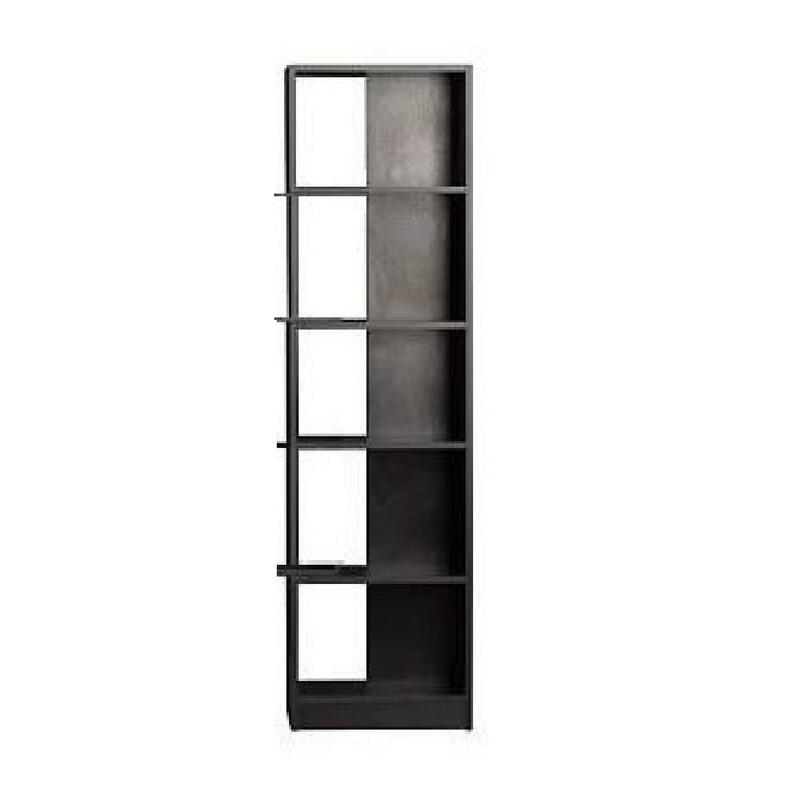 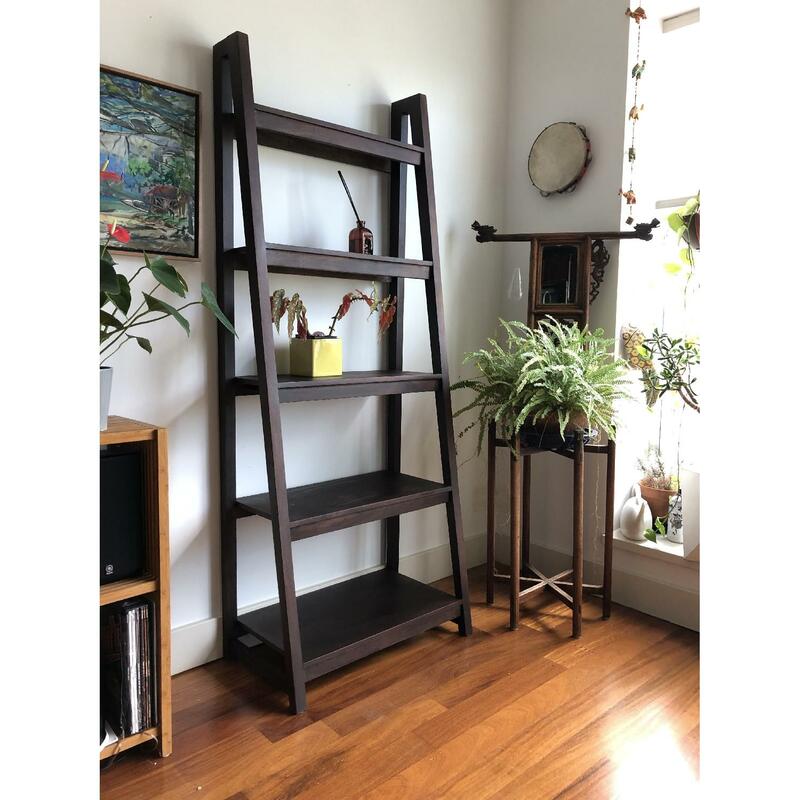 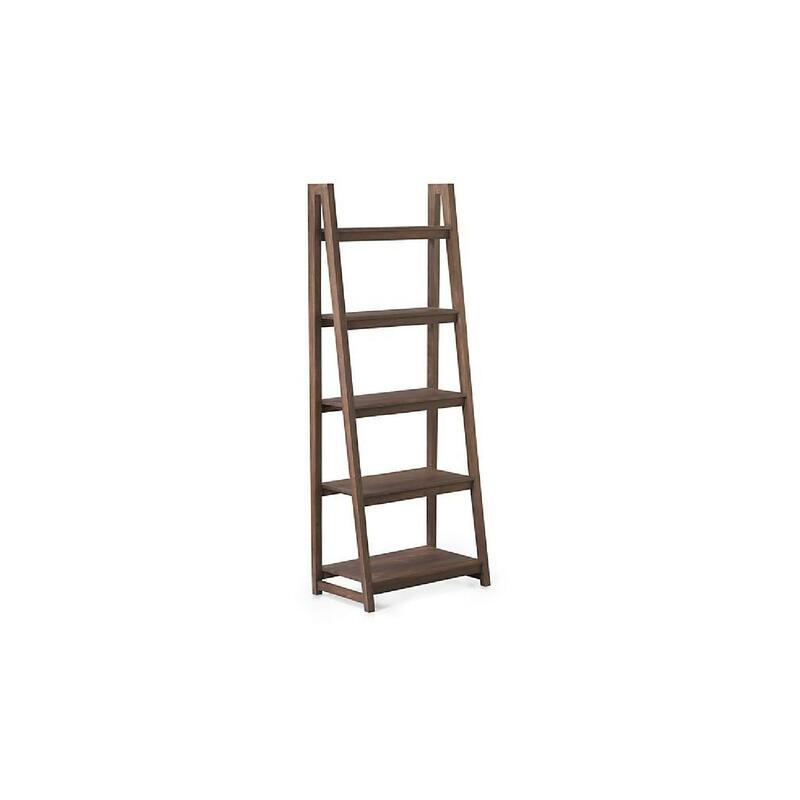 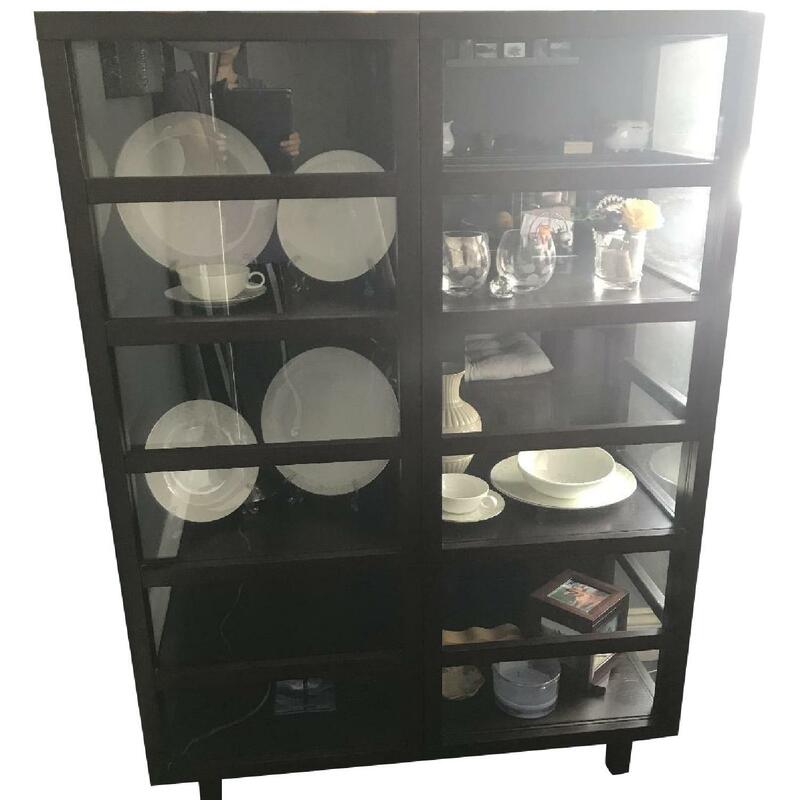 We have two of these strut bookcases from Crate & Barrel, they have served us elegantly over the past 6 or so years. 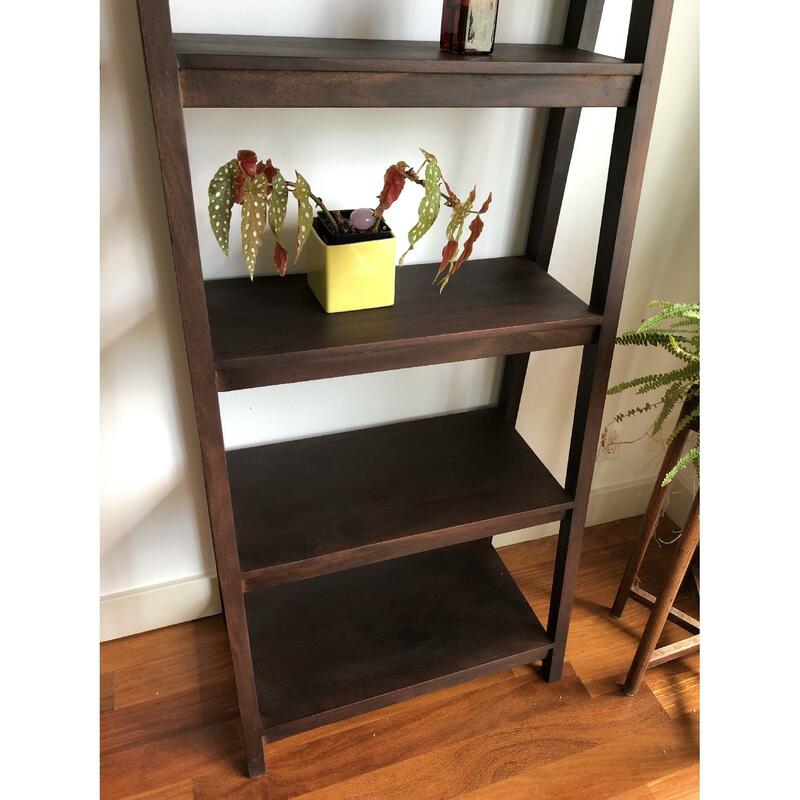 The bookcases are made of solid wood with a bourbon stain. 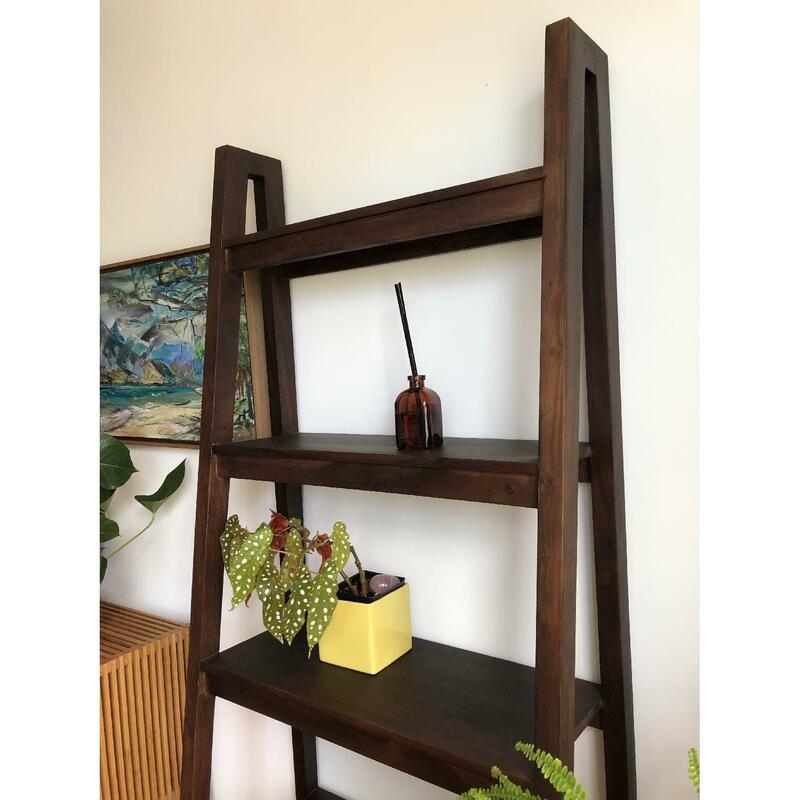 They are well crafted and the joints are all firm and sturdy. 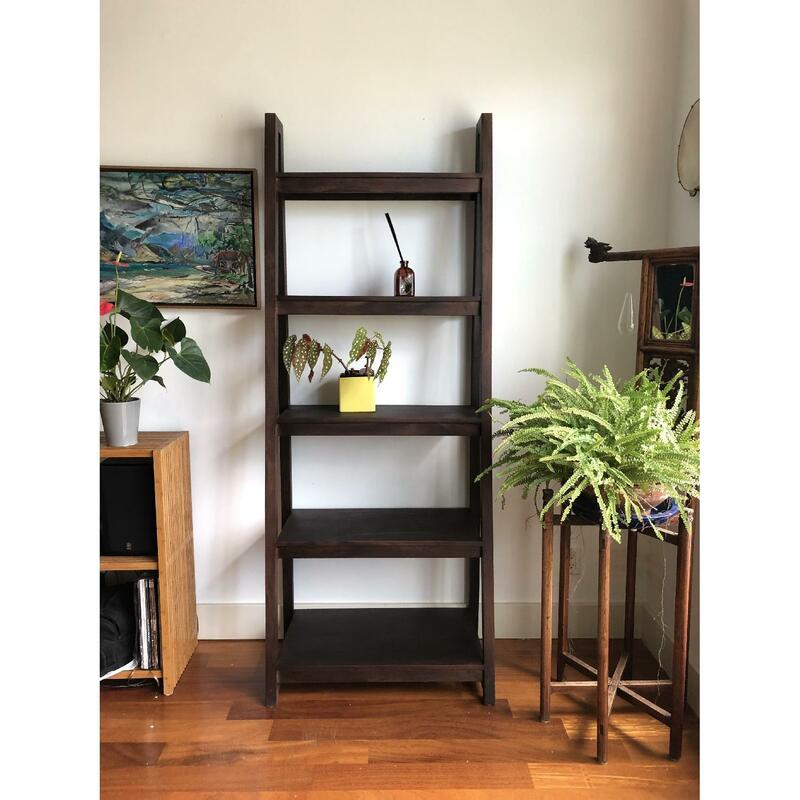 We've since had custom bookshelves built in to our living room so these could do with a new home. 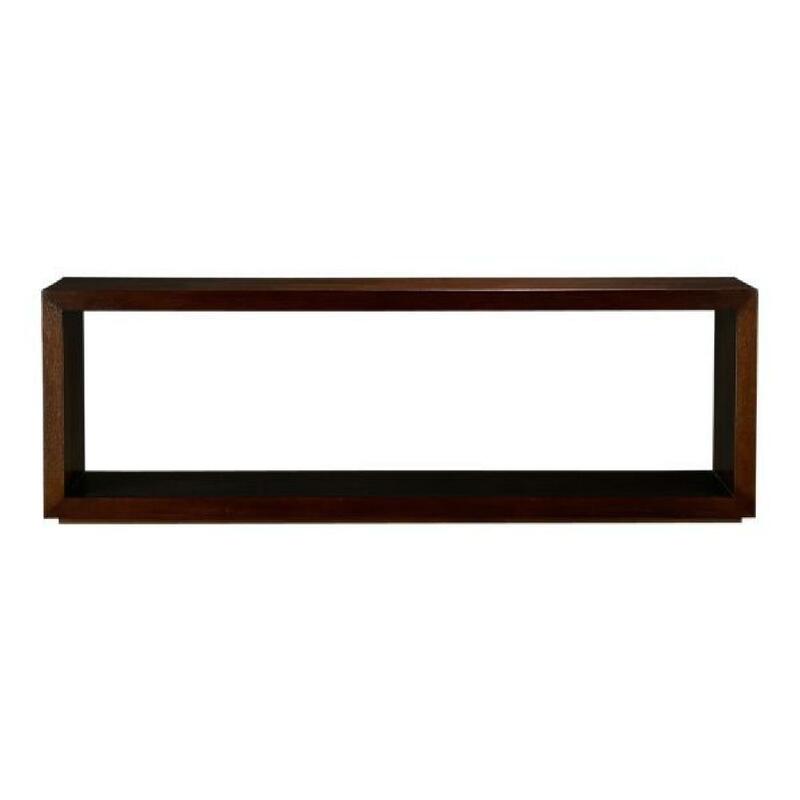 The lowest shelf is 17" deep and the top smallest shelf is 7" deep.